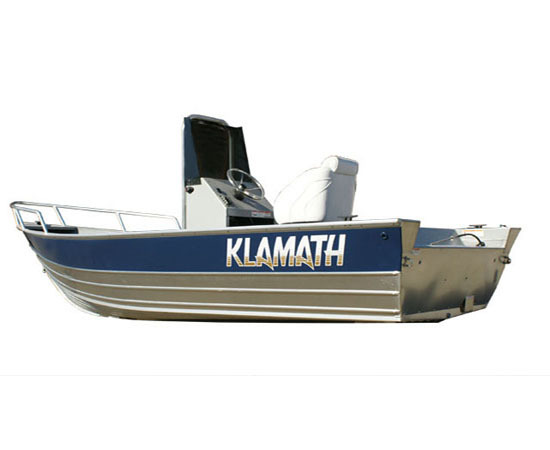 TWI is a proud dealer of Pacific and Klamatha fishing boats. Boats are available in a variety of lengths, cabin configurations, and options. You are sure to find the right match for your boating needs.